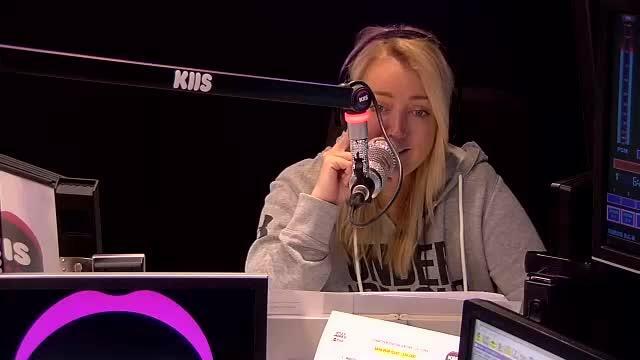 This morning, Kyle and Jackie O spoke to Schapelle Corby’s sister, Mercedes about how Schapelle is doing, whether she'd be the new 'The Bachelorette', those masks, that handbag with missing boy William Tyrell's image on it, and lots more. Mercedes said that Schapelle is doing well, and they chatted about how the family had avoided the media upon her return to Australia - and that this would be staying a family secret. "Just a hello in the background", Jackie added. "Oh she’s shy!" Mercedes replies. "Give us a proof of life!" Kyle said. "Proof of life! One hello…" Mercedes pleads. “Kyle and Jackie O. Hello,” Schapelle whispers back. “Welcome back babe!” Kyle said. “Well we got a hello,” Jackie said. ‘Yeah, she’s alive,’ Mercedes confirmed. And then, this: addressing the rumour that Schapelle could be the next 'Bachelorette'. ‘Is that laughable, or plausible?’ Jackie asks. "Is that the one where they give out the roses, isn’t it?" "Yeah, the one where you find love." Jackie replied. "Yeah, she won’t be doing that! Haha!" Well, Schapelle IS still in a relationship, with her Balinese partner, Ben Panangian, who she met in prison. And she added that Schapelle wouldn’t be talking to the media anytime soon... and that media should “go home” and remove themselves from the family’s home. The not-quite-royals are in Sydney right now, right under your nose, getting extra blankets to combat the cold snap and seeing the Vivid lights just like you and I. Okay, these elements I do not know for sure... but, Pippa Middleton and her brand new husband James Matthews are DEFINITELY in Sydney, fresh off their wedding day, and honeymooning in Syd-erney, after disembarking from a flight from New Zealand. The couple were spotted by waiting paparazzi at Sydney Airport late on Tuesday night. This photo by Janie Barrett, friend of Josie's Juice, for THIS article for SMH online. And photos of them touching down have since been snapped up by publications in Britain. 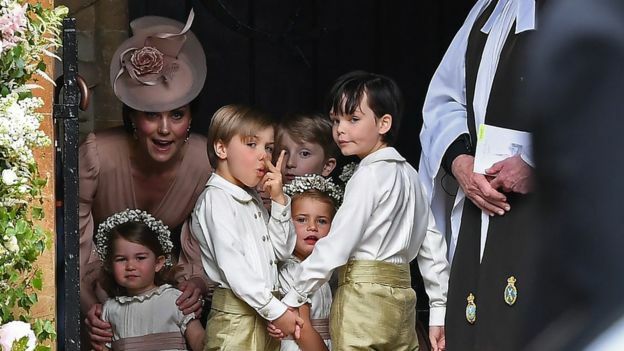 Pippa is of course the sister of the Duchess of Cambridge, and aunt to the third and fourth in line to the British throne. Welcome to Syders, you two! They've had a whirlwind romance, and now... they're married. Miranda Kerr has married Evan Spiegel. Evan is the Snapchat CEO, and the couple tied the knot in front of family and friends at their home in Brentwood, California on Saturday (US time). The wedding had less than 50 guests. 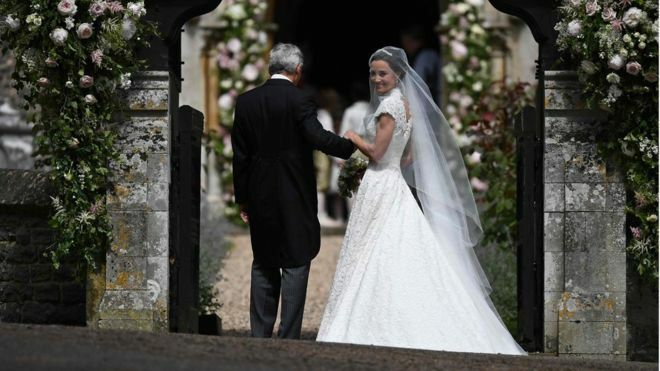 "It was a small intimate wedding," says a source, who added that the bride looked regal and like a "natural princess", it was reported in this article. In addition to being an intimate affair it was also an emotional one. 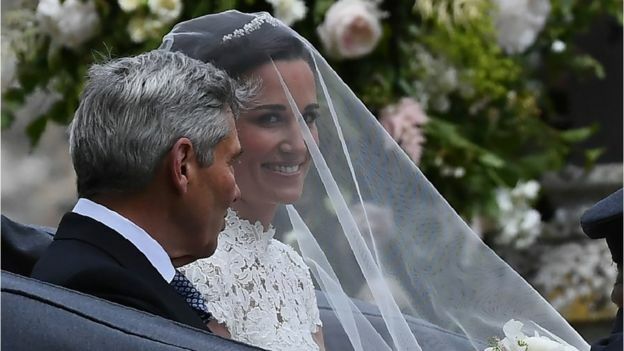 Both the bride and groom had tears in their eyes, according to the insider from the report. "The vows were beautiful," says a wedding guest. The uber successful Australian model - Josie's Juice first met Miranda in the year 2000 when she was a model at the launch of 'The Body Shop' cosmetics line - announced her engagement to the expert and savvy tech mogul after one year of dating Miranda. "He's just a really kind person and very genuine and very authentic and I really appreciate that about him," she explained before adding, "And also, he's very intelligent." This is the second marriage for Miranda, who was previously married to actor Orlando Bloom for three years. This is the first marriage for Spiegel. In another article in E! 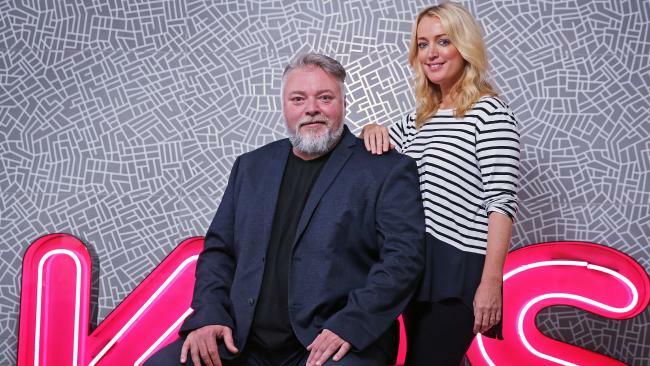 News, Miranda did admit she's open to the idea of expanding her family with her new hubby. "I am very content with having just one [child], but I am definitely open to the possibility of having more. [Flynn] will often say, ‘My friends have brothers or sisters, will I have a brother or sister one day?' I say, ‘Maybe, honey.'" The Islamic State terror group Isil has claimed responsibility for the Manchester bombing that killed 22 people - including children - in an explosion that tore through fans leaving an Ariana Grande pop concert in Manchester. In a statement released by the Islamic State of Iraq and the Levant's official Amaq news agency, they said it was revenge for attacks on "Muslim lands". "One of the soldiers of the Caliphate was able to place an explosive device within a gathering of the Crusaders in the city of Manchester," it said, appearing to challenge the Manchester police theory it had been a suicide attack. They described the venue as a "shameless". And, the Queen has spoken of her shock. In a statement, she also thanked the emergency services and expressed admiration for the response of people in Manchester. "The whole nation has been shocked by the death and injury in Manchester last night of so many people, adults and children, who had just been enjoying a concert. I want to thank all the members of the emergency services who have responded with such professionalism and care. Sadly, the first victim of the attack has been named as Georgina Callander, 18. 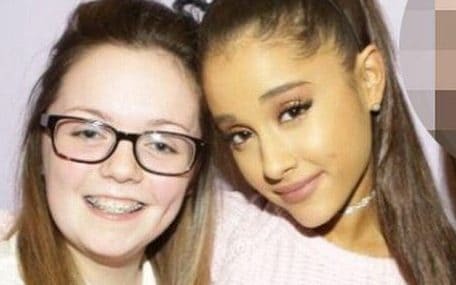 She was an Ariana Grande "superfan" from Lancashire who met her idol in 2015 and was excited to see her on stage last night. Runshaw College, where Callander was a student, released a statement, saying: “It is with enormous sadness that it appears that one of the people who lost their lives in Monday’s Manchester attack was one of our students here at Runshaw College." 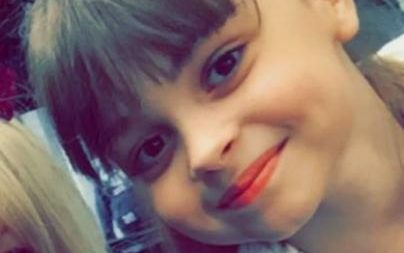 An eight-year-old girl, Saffie Rose Roussos, was also confirmed as a fatality after beaming separated from her mother and sister. UK Prime Minister Theresa May has released a statement also. This, taken from The Guardian. She has condemned the attack in the strongest terms possible, saying that it stood out for its “appalling, sickening cowardice”. "It is now beyond doubt that the people of Manchester and of this country have fallen victim to a callous terrorist attack, an attack that targeted some of the youngest people in our society, with cold calculation. The explosion coincided with the conclusion of a pop concert, which was attended by many young families and groups of children. We struggle to comprehend the warped and twisted mind that sees a room packed with young children not as a scene to cherish but as an opportunity for carnage. At terrible moments like these it is customary for leaders, politicians and others to condemn the perpetrators and declare that the terrorists will not win. But the fact that we have been here before, and the fact that we need to say this again, does not make it any less true. For, as so often while we experience the worst of humanity in Manchester last night, we also saw the best. The cowardice of the attacker met the bravery of the emergency services and the people of Manchester. The attempt to divide us met countless acts of kindness that brought people closer together. And in the days ahead those must be the things we remember. The images we hold in our minds should not be those of senseless slaughter, but the ordinary men and women who put concerns about their own safety to one side and rushed to help, of the men and women of the emergency services who worked tirelessly to bring comfort, to help and to save lives, of the messages of solidarity and hope of all those who opened their homes to the victims. For they are the images that embody the spirit of Manchester and the spirit of Britain, a spirit that through years of conflict and terrorism has never been broken and will never be broken. There will be difficult days ahead. We offer our thoughts and prayers to the family and friends of those affected, we offer our full support to the authorities, to the emergency and security services as they go about their workand we all, every single one of us, stand with the people of Manchester at this terrible time. And today, let us remember those who died and let us celebrate those who helped, safe in the knowledge that the terrorists will never win and our country, our values and our way of life will always prevail. We know that among those killed and injured were many children and young people. She said police thought the attack had been carried out by one man but that they wanted to establish if he was working alone, or if he was part of a wider group. It would take some time to establish the facts, she said. She said police and the security services thought they knew the identity of the attacker, but that at this stage they could not confirm his name. She praised the emergency services for their work last night. About 400 police officers were involved in the operation, she said. "And many paramedics, doctors, and nurses have worked valiantly amid traumatic and terrible scenes to save lives and care for the wounded." 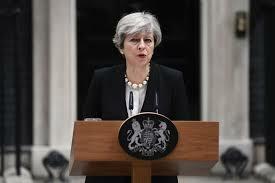 May said the police and the security services would get all the resources they needed for the investigation, and said the UK threat level remains at “severe”, meaning a terrorist attack is highly likely, and that it would continue to be assessed. May said there was a large cordon around Manchester Arena and Victoria station, which would remain in place for some time, and confirmed she would be going to Manchester to meet the chief constable, the mayor and the emergency services. May said she would chair another Cobra meeting later today. What a very sad news story day. Ariana Grande concert goers at her Manchester concert which ended at 10pm UK time on May 22 will from now share the experience of a horrendous event. 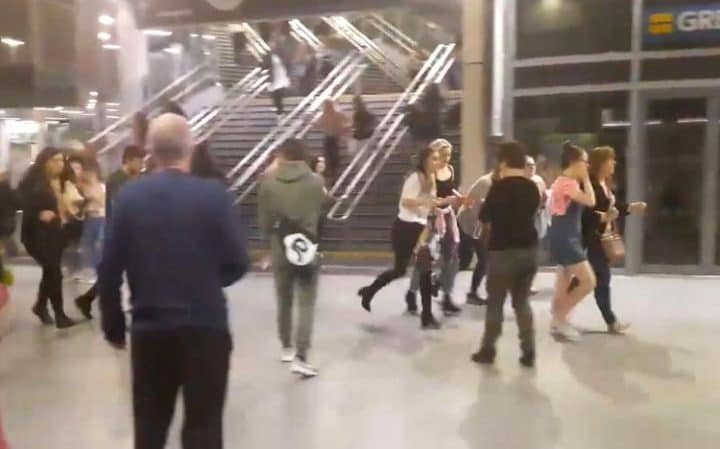 And understandably, Ariana is inconsolable, and "in hysterics" after learning at least 19 people have died as a result of a nail bomb exploding in the rotunda area outside the concert, and near a train station. Some of those dead are young girls, and a terrorism act has not been ruled out. Sources in contact with the singer tell TMZ Ariana is devastated that young people who came for a good time are now dead and injured - at least 50 are injured. We're told her next concert -- Thursday in London at the O2 Arena -- is now up in the air for 2 reasons. It may constitute a safety threat, but also, as one source put it, "She's in no condition to perform." These are Ariana's most recent Instagram posts. No official statement or social media post has been released or posted as yet. Breaking news... the Ariana Grande concert has had confirmed fatalities via Manchester Police. UPDATED: At least 19 people are dead and at least 50 people are injured in a possible terrorist attack. Nineteen people have been killed and about 50 injured in a blast at Manchester Arena, police have said. Witnesses said they heard two loud bangs, reported to be in the foyer, after a pop concert by Ariana Grande. Greater Manchester Police said there are a "number of confirmed fatalities and others injured". The cause of the explosion is unknown but the North West Counter Terrorism Unit is treating it as a possible terrorist incident. BBC Home Affairs Correspondent Daniel Sandford said senior counter-terrorism officers are assembling in London and are liaising with the Home Office. He said early estimates put the number of fatalities in double figures, although these are not confirmed. Manchester Victoria station, which is close to the concert venue, has been closed and all trains cancelled. British Transport Police say explosion was in the foyer area of Manchester Arena. The women from Melbourne are back for season FOUR of 'The Real Housewives of Melbourne'. There is a new Melbourne 'housewife'. Actually: TWO! Pettifleur Berenger is gone (Josie's Juice will admit: we had to do a double take at the new cast photo... is that Pettifleur with an epic tan, new hair, and coloured contacts? Nope). It's one of the new Housewives: Venus Behbahani-Clark. The other new Melbourne housewife is: Sally Bloomfield. Foxtel has just made the announcement that the fiery Melbourne ladies are back. Joining these dynamic women is Venus Behbahani-Clark – 35 year old married mother of two is Persian born grew up in Italy migrating to Australia in the 80’s. Venus is a lawyer, and the PR blurb describes Venus as: incredibly competitive, opinionated, smart and confident. She is currently working on her own line of contouring cosmetics. Venus and her husband James own property in Melbourne, Dubai and Lake Como. Also joining the cast is Sally Bloomfield - 51 year old widow and mother of two. The PR blurb: Sally owns a homewares store Bloomfield and Webber in Barwon Heads on the Bellarine Peninsula and a boutique hotel in Bali which she is now in the process of renovating. Sally is set to launch her accessories range, Bloomfield - focusing on sunglasses and handbags later this year. Stay tuned for more memorable moments, gossip, OTT accusations and jaw-dropping clangers along the way. Expect exotic locations and lavish parties to set the scene for the next instalment of 'The Real Housewives of Melbourne' full on fights, I mean, altercations. 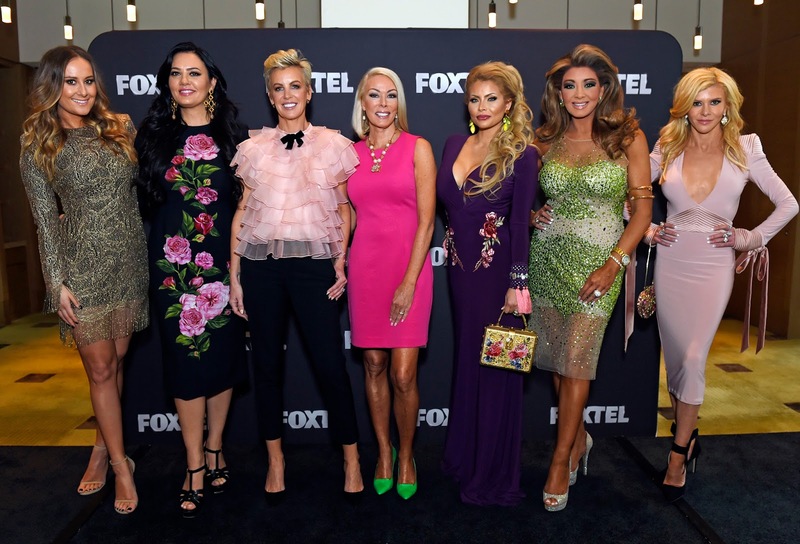 The 10-part one-hour series is produced by Matchbox Pictures, part of NBCUniversal International Television Production, in conjunction with Foxtel, The Real Housewives of Melbourne is the first Australian instalment of the world’s number one lifestyle reality franchise and will air on Foxtel’s Arena channel at a date to be announced. More pics! All credits: Martin Philbey. Not to be reproduced without permission from Foxtel and Arena TV. It's all about the bottom and the Aussie flag at Eurovision. It's definitely ALL about the winner, Portugal - first time winner, too! Well done to Salvador Sobral and his winning song 'Amor Pelos Dois'. BTW, the guy who has bum on show for the world to see... not actually an Aussie. He is 'serial pest', and actually a journalist: Vitalii Sediuk, described as a Ukrainian media reporter and personality. His list of assaults is VERY long, stating with a 1 September 2011 act where he baited singer Madonna at the 2011 Venice Film Festival, handing her a bouquet of hydrangeas knowing she did not like them, then causing her to express her disdain unknowingly in front of the press, creating controversy about her apparent snobbery towards a gift from a fan. He's also the guy who kissed Will Smith at the premiere of 'Men In Black', where Will slapped him and asked "What the hell is your problem, buddy?" He's the 'pest' who crashed Adele's Grammy awards moment in 2013, grabbed Bradley Cooper around the legs at the SAF awards. He also buried his face in Leonardo DiCaprio's groin before being removed by security. At the 2014 Cannes Film Festival, he crawled under the gown of actress America Ferrera as she posed for photographs at the premiere of 'How to Train Your Dragon 2'. On 25 September 2014, Sediuk allegedly shoved Kim Kardashian nearly forcing her to the ground if not for the assistance of her bodyguard, Pascal Duvier. He later released the following statement: "I hope Kim is ok and won’t be mad at me as I didn’t mean any harm. Kanye is one lucky man as Kim is a goddess!" and hugged singer Ciara before he was pulled away. He was not charged for the incident. That Miranda Kerr incident, where she attended the Louis Vuitton runway show in Paris, and a boldly dressed Sediuk snuck up and kissed her on the cheek. And now last night: singer Jamala was performing her song, "I Believe in U" when Sediuk ran onto and around the stage whilst flashing the crowd and cameras draped in an Australian flag. 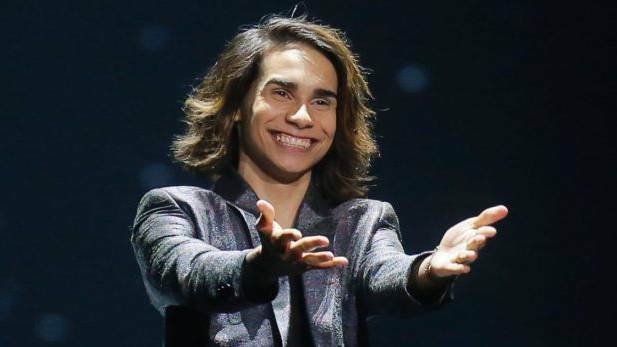 And of course, Isaiah Firebrace (actual surname)! With his song 'Don't Come Easy', he was GOOD! Isaiah won the eighth season of 'The X Factor Australia'. He finished 9th. Ironically, the Aussie born singer is of Portuguese decent. Well done, Isaiah!